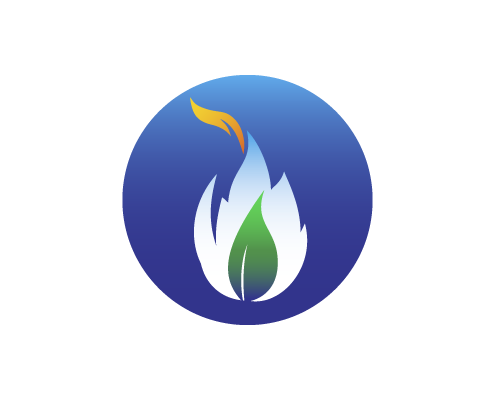 FirmGreen identifies available green energy resources & develops projects that provide long-term benefits. FirmGreen enables highly efficient power generation from a wide variety of renewable sources: primarily solar, wind and biogas. Our clients and their surrounding communities benefit from cleaner power generation that is economical, and sustainable on a long-term basis. FirmGreen’s Smart Solar integrates state-of-the-art microinverter technology, power-line communications and web-based monitoring and analytics to maximize system efficiency. FirmGreen and its team are committed to accelerating the ongoing global transition to renewable energy by providing real time visibility with intelligence and proactive management services at the point of use. The team delivers smart green energy projects that enable economical wide-scale adoption of clean energy generation. 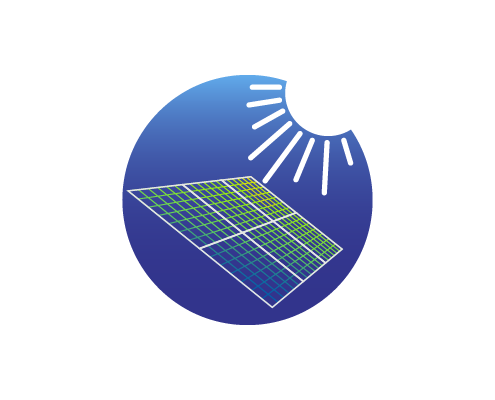 Generate clean, sustainable energy with FirmGreen’s smart solar systems. Gain reliability and control over your energy. FirmGreen’s biogas systems use best practices for waste utilization, carbon sequestration and greenhouse gas reduction. 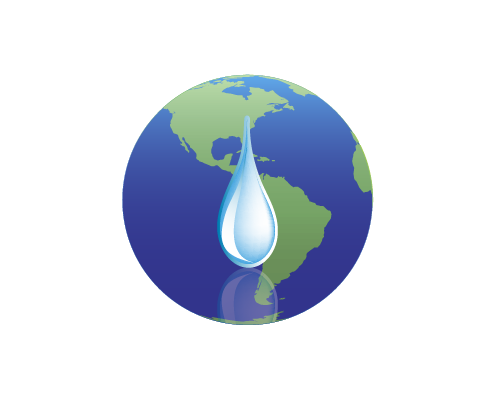 Our water purification systems maximize green energy production and reliability with real-time continuous monitoring.